Bright lights. Big city. Big opportunities. We’re proud to call Indianapolis our home—and we know you will be, too. The Circle City is a thriving metropolis that has become a national hotspot, and IUPUI is right in the middle of it all. Indianapolis is the capital and economic hub of Indiana. The city is home to state and federal government offices, several major health care systems, a number of professional sports teams, the National Collegiate Athletic Association, and the corporate headquarters of Fortune 500 companies such as Anthem and Eli Lilly. Each year it hosts more than 600 conventions and welcomes over 26 million visitors. So when you’re ready to find the internships and other hands-on work experience that will give you a head start on your career, you’ll have no shortage of opportunities. 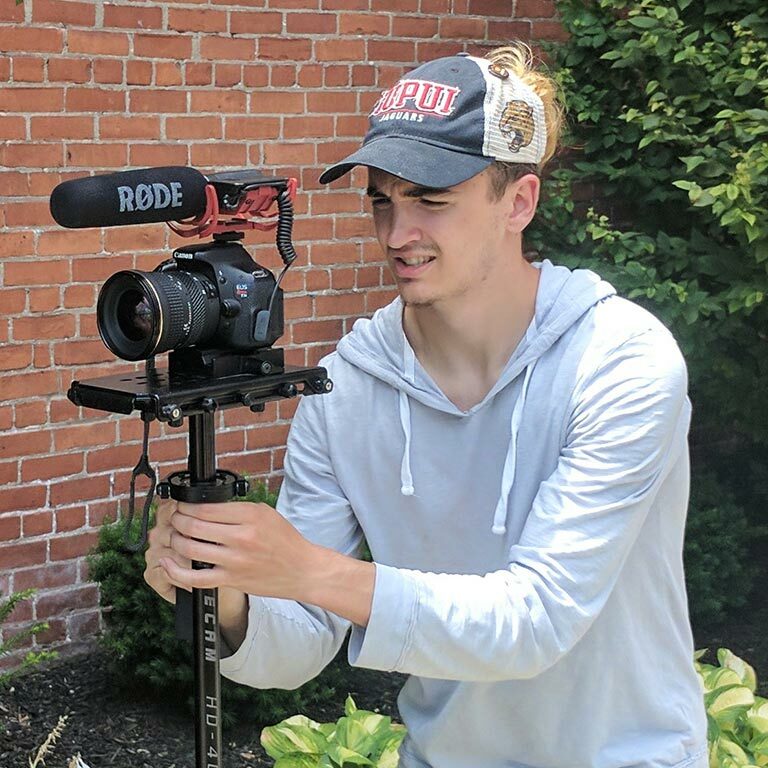 Jacob landed a summer internship as a multimedia producer with Barstool Sports Heartland, which was co-founded by former Indianapolis Colts punter Pat McAfee. Indianapolis is our community, and we’re committed to strengthening the connections between the campus and the city. 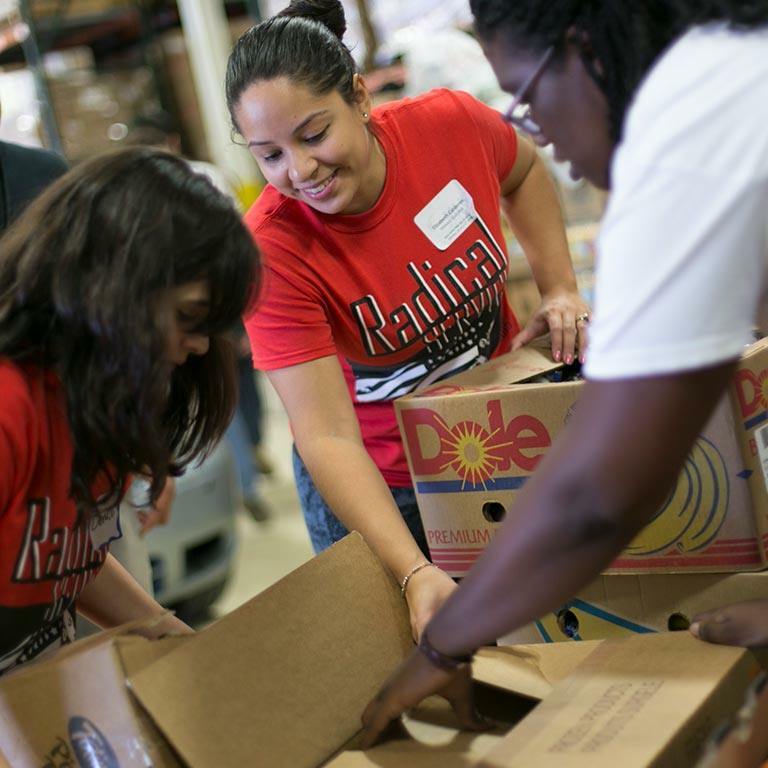 IUPUI’s culture of community engagement means you’ll have opportunities to collaborate with our community partners to improve the quality of life in Indianapolis and central Indiana. Through community-based courses and volunteer opportunities, you’ll find solutions to real-world problems as you build your skills, broaden your professional network, and get hands-on experience. 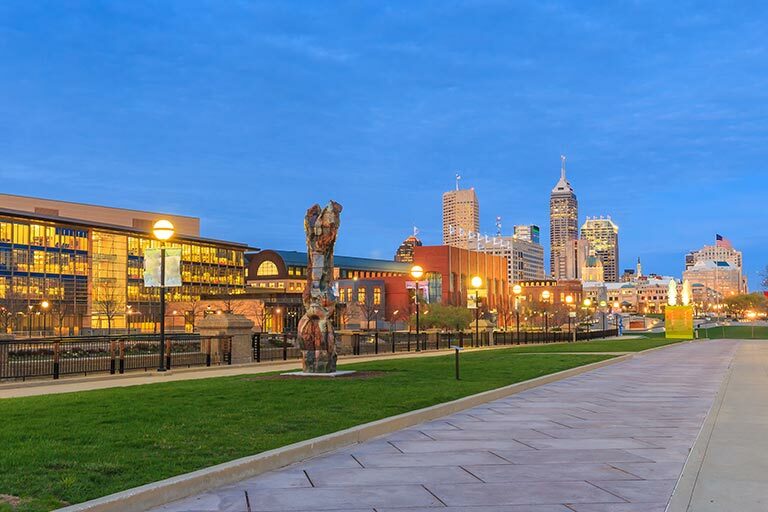 Indianapolis has something for everyone: sports fans, foodies, arts aficionados, shopaholics, weekend warriors, and nature lovers all feel at home here. And as an IUPUI student, you’re in the heart of the action, just steps from the city’s top attractions. 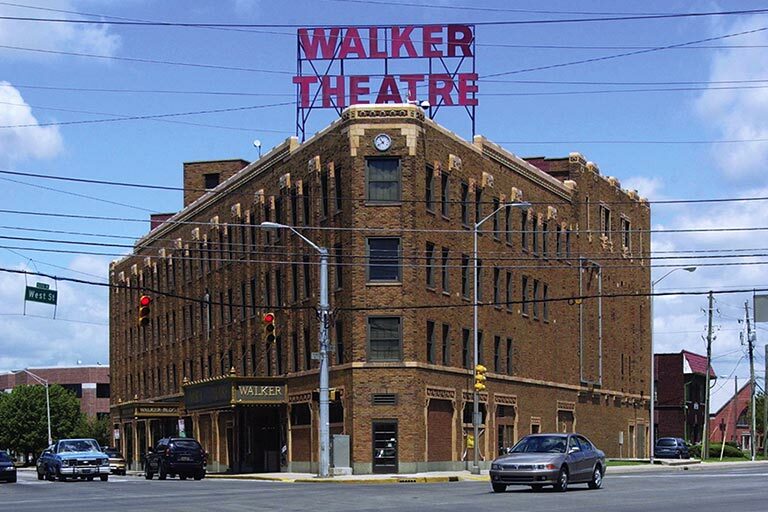 Experience live theater, music, and dance performed by Indiana’s top arts groups, including the Indiana Repertory Theater, the Indianapolis Urban Theater and Dance Company, and the Indianapolis Symphony Orchestra, at venues like the Madame Walker Theatre Centre and the Indianapolis Artsgarden. 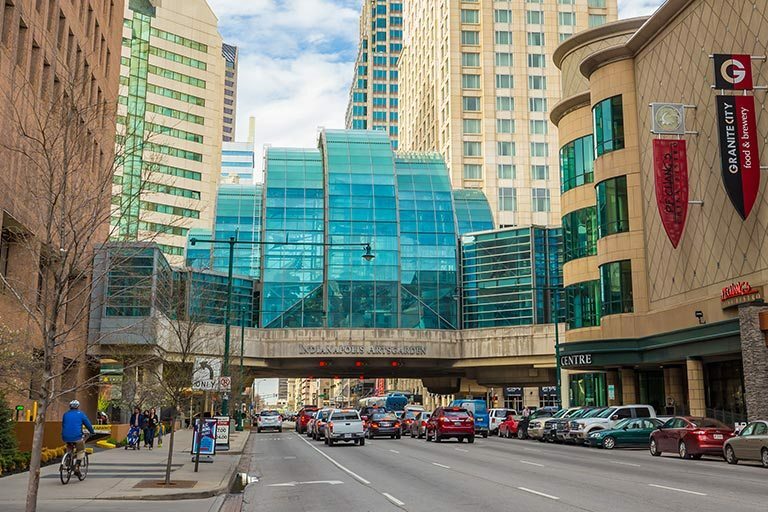 Downtown Indianapolis has six distinct cultural districts filled with art galleries, theaters, museums, and other cultural attractions: the Canal and White River State Park, Fountain Square, Indiana Avenue, Market East, Mass Ave, and the Wholesale District. If you’re a sports fan, you’ll be in heaven in Indianapolis. 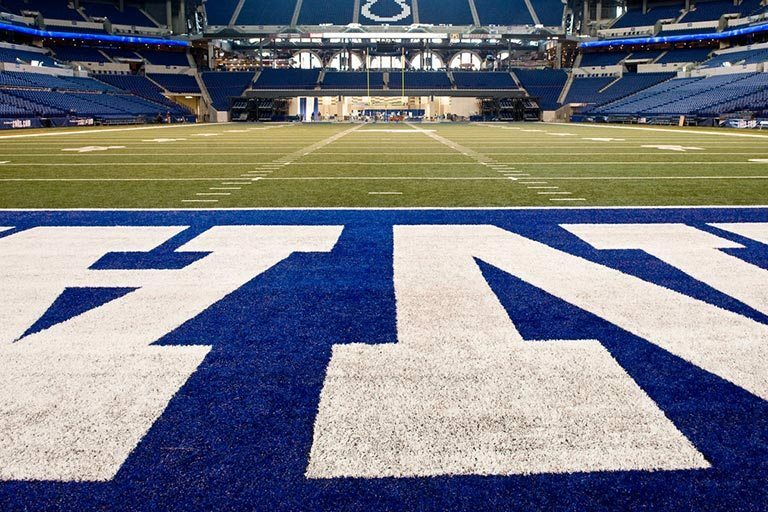 You can cheer on the Colts, the city’s NFL team, catch some pro hoops action at an Indiana Pacers game, enjoy an afternoon with Minor League Baseball’s Indianapolis Indians, or root for the Indy Eleven, the city’s North American Soccer League team—and that’s just the beginning. There’s no shortage of outdoor recreation opportunities in Indianapolis. White River State Park, located just steps from IUPUI, is Indiana’s only urban state park. 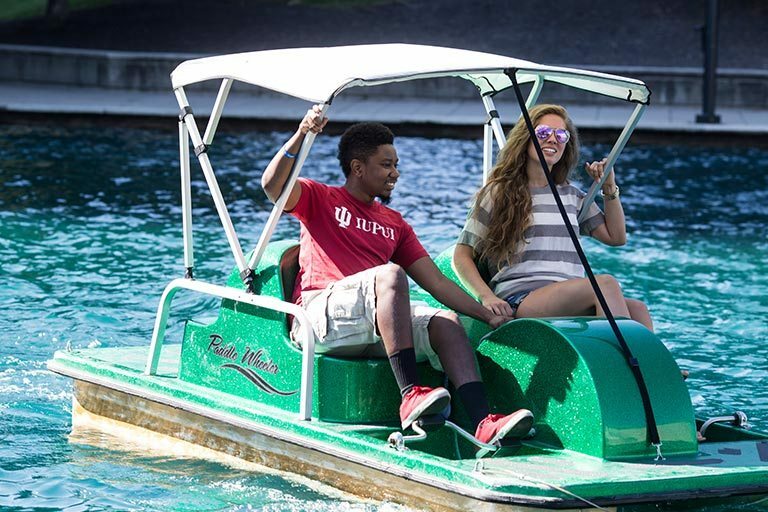 Stroll through the park’s 250 acres of green space, rent a pedal boat for a trip along the canal, or visit cultural attractions like the Indianapolis Zoo or the NCAA Hall of Champions. From boutiques and vintage shops to malls and antique stores, Indy has shopping options for every taste. The four-level Circle Centre Mall is less than a mile from the IUPUI campus, while nearby neighborhoods like Fountain Square and Mass Ave are home to local businesses like Stout’s Shoes, the nation’s oldest shoe store. 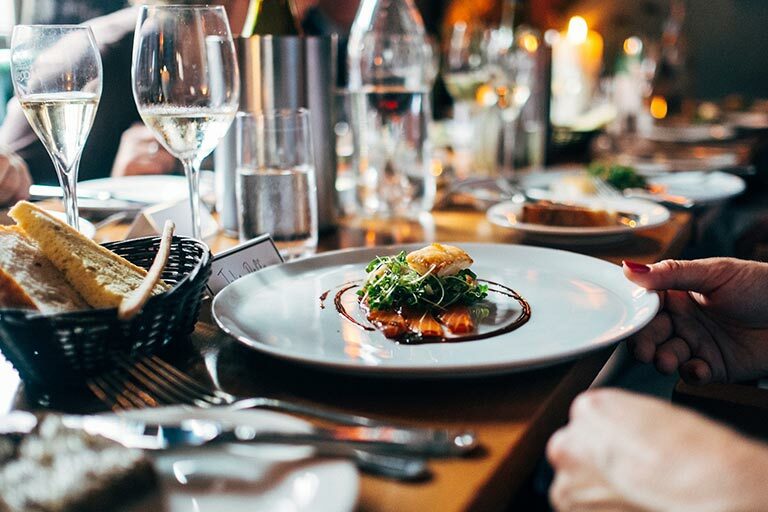 Indy’s food scene is getting national buzz—check out local favorites like Bazbeaux Pizza and Cafe Patachou to find out why. And don’t forget to sample some cuisine from popular food trucks like Soul Sista, Der Pretzel Wagen, and Seoulrito.